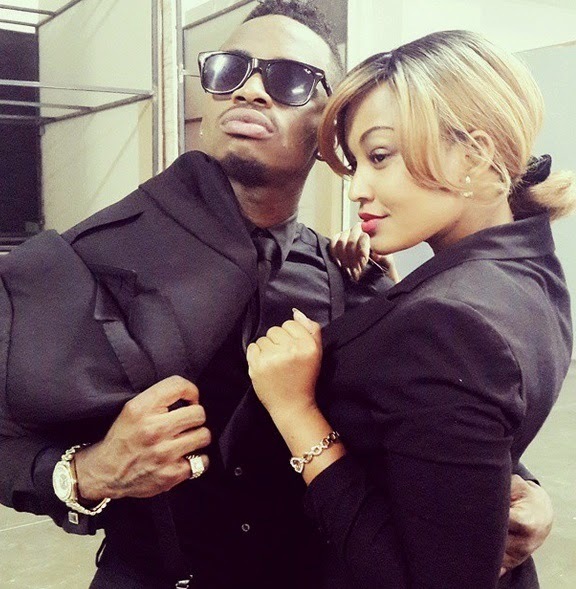 #HotTopic #Uganda | Is Socialite Zari HAssan Displaying too much Affection on Instagram? Is social media display of affection okay? “No!” would be the answer of Genevieve Magazine’s founder Betty Irabo, who is against couples sharing their love life on social media. 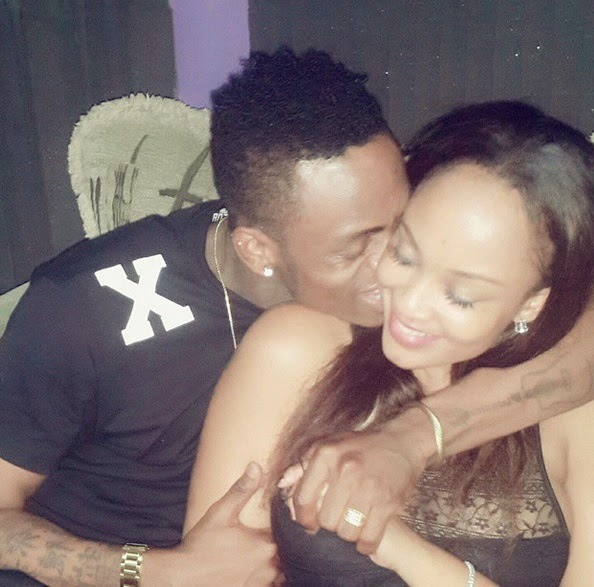 Last October, she took on Twitter to advise celebrities on how best to manage their marriages, “Celebrity couples should stop living their lives on twitter and Instagram …The media puts too much pressure on celebrities and their private lives, no wonder celebrity marriages are crumbling like a pack of cards” Irabo asserted. 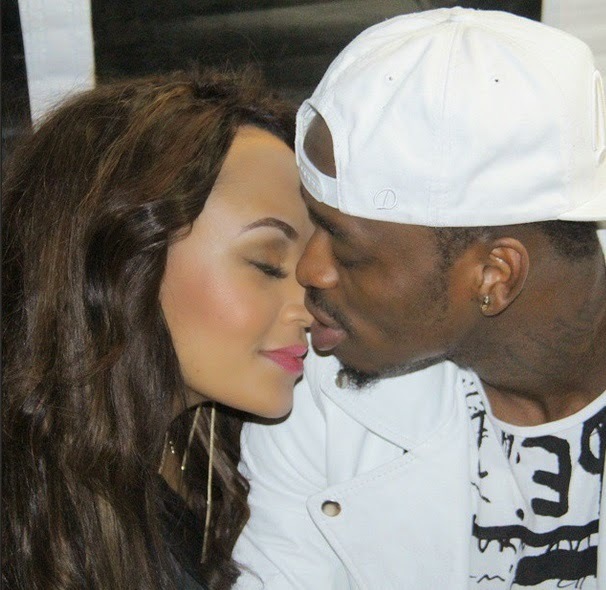 Irabo was probably talking about people like Ugandan socialite Zari Hassan, who is not a stranger to social media PDA. 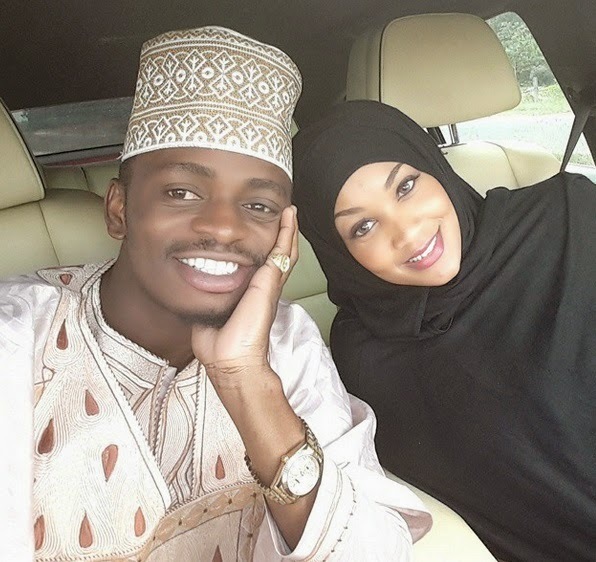 Every other day, she seems to have the urge to post on Instagram, pics of her love life with Tanzanian superstar Diamond Platinumz for the entire “instasphere” to see. “When they see you happy, that's when they start hating” is what she posted on one of these pictures. For the most part, the feedback on Hassan’s photos is positive, but have you ever felt like social media PDA was just too much? Not so sure how we feel about it! 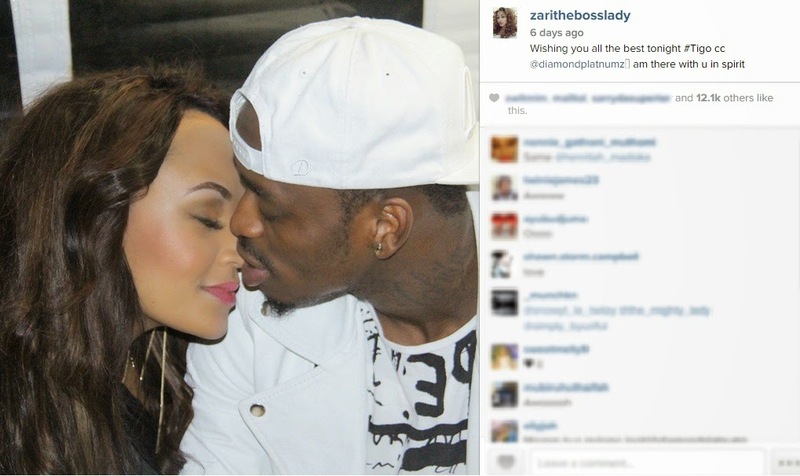 Valentine’s Day is right around the corner, so we are glad to give a pass to Zari and display some of her Instagram affection with her boo right below.